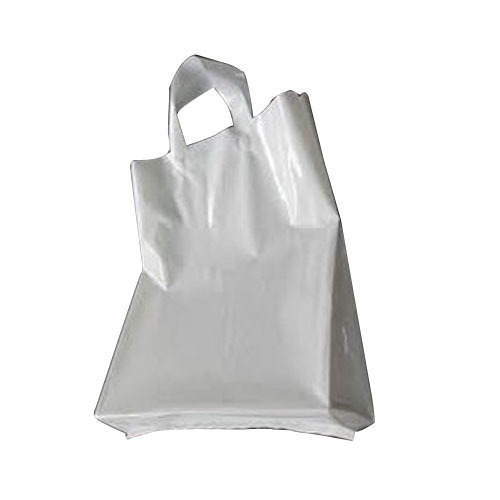 We rank on the top in by offering best quality of Low Density Poly Bag, which is known for its remarkable finish and quality. Incorporated in the year 2009, Star Polymer Industries is one of the most reputed companies in the entire market. We are working as a partnership based firm. The head quarter of our business is situated in Chennai, Tamil Nadu (India). We are the leading manufacturer and exporter of this domain, engaged in offering a wide range of Poly Bag and Packaging Bag. We assure to provide these products in given time frame.